Universe Embodied: Unlocking your highest potential with Yogic Astrology. You are the universe embodied. Deep inside, you contain the energy of the planets and stars, the karmic imprint at the time of your birth. This astrological map allows you to understand your deepest psychological tendencies and see the potential for your greatest transformation. Join Yogic Astrologer, Robin Stamp, for a workshop to learn how your astrological chart can be a tool for spiritual growth. Through discussion, group and individual exploration of astrological charts, and guided meditation, you will learn how planetary energies imprint in your body and how to harness their power to illuminate the path you were meant to walk. Use Astrology, Yoga, and Ayurveda to unlock your highest potential in all areas of life. Work with your unique birth chart to learn the basics of Vedic Astrology and start connecting with your karmic map. Demystify the karmic cycles of life, information that will allow you to release energy of the past and approach the future with confidence. 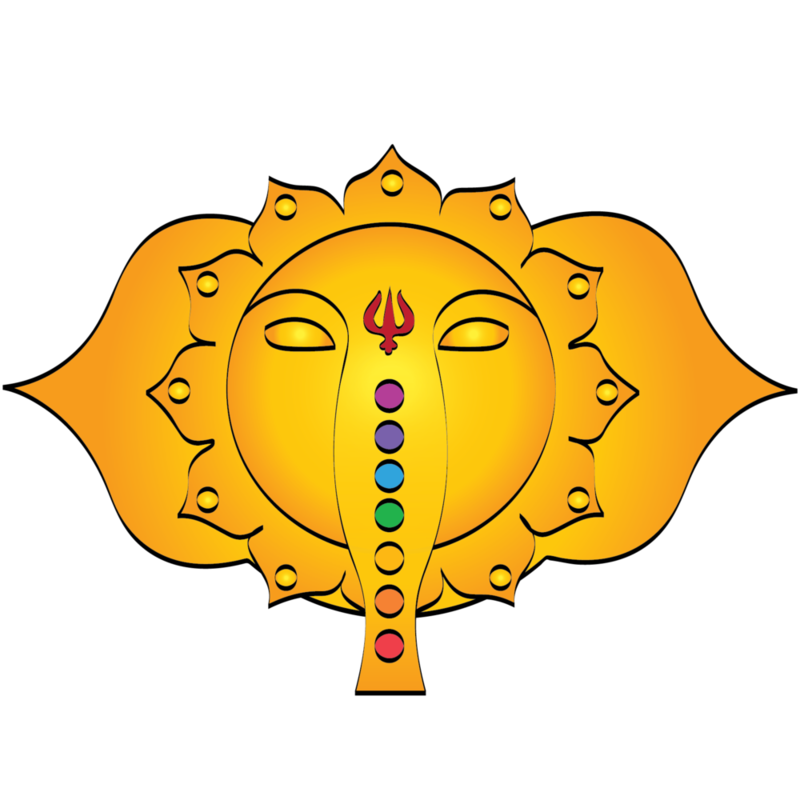 Yogic Astrology holds the keys to understanding your soul’s journey and your place in the cosmos. The planets and constellations weave an intricate story of self, purpose, and transcendence, allowing you to see beyond the material and the mundane. Knowing the nature of the universe is knowing your own higher nature. Join Yogic Astrologer Robin Stamp for an in-depth exploration of astrology as a tool for bringing light to the most meaningful areas of your life. Through discussion, guided meditation, and exploration of your personal astrological birth chart, you will learn how planetary energies manifest in your in your life and how to work with them to achieve your highest potential. This workshop is open to students at all levels. How to use your personal birth chart as a karmic map for life. Foundational astrological chart interpretation. Learn the relationship between the planets, signs and houses and how this interplay affects your life. Ways to incorporate the practices of yoga and Ayurveda alongside astrology to break challenging karmic patterns and support your spiritual growth. Learn the Universe Embodied planetary meditation, a groundbreaking technique that will allow you to identify and clear karmic binds that are holding you back from reaching your highest potential. At the time of your birth, the placement of the planets and stars was imprinted on your subtle energy body. This energy became part of your being, creating specific tendencies that allow for the unfolding of your path in this lifetime. In this initial session Robin will examine the effect of the planets at the time of your birth and how that energy manifests through your life in the form of specific karmic patterns. You’ll learn the Universe Embodied guided meditation to connect with the planetary energy held in the chakras, helping you release and transcend the karmic patterns that have been negatively affecting you. The goal for this session if for you to find peace, stability and ultimately freedom to grow to your highest potential. Session run 60-75 minutes. You are the embodiment of unconditional love. Your life is meant to be an experience of this beauty, yet too many of us are stuck in patterns of fear, anxiety, and disconnection that put our capacity to love within limits. The process of awakening to this reality starts with understanding and working with your individual karma. The keys to your karmas are written in your astrological birth chart and housed in your chakras. By accessing the chakras and the planetary information they hold, we have a guide to our deeper spiritual growth and awareness. Join Robin Stamp, yogic astrologer, Ayurvedic counselor, and spiritual guide, for an afternoon of heart-expanding practices that will allow you to live with greater presence and intention. Through astrological discussion, guided meditation, breathing exercises, and presence expansion practices, you will learn to be present with life and open your cosmic heart. Join Robin and a community of seekers to open up new levels of awareness and self-love.